In an unexpected move, Brazil’s Vale (NYSE:VALE) named Monday Fabio Schvartsman, a domestic industry insider, as its new chief executive officer to lead the transition of the world’s largest iron ore miner into a new shareholding structure. 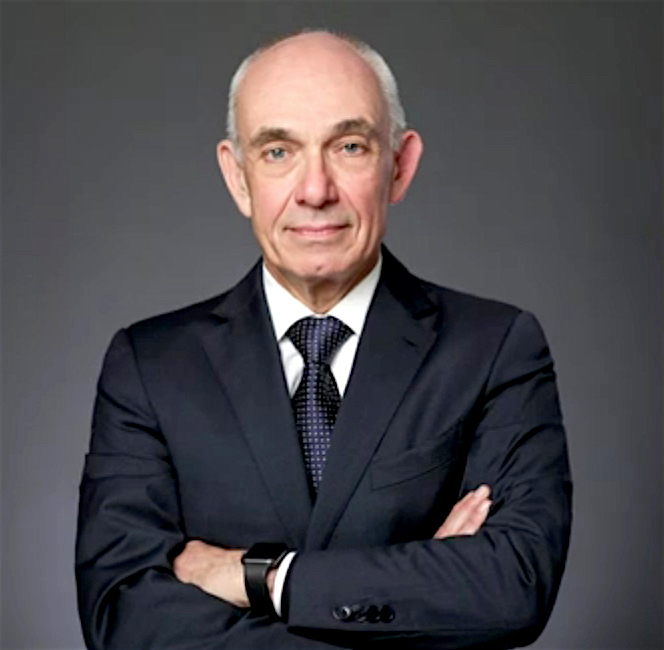 Schvartsman, until now the head of Klabin SA, Brazil's largest paper and cardboard producer, was not one of the names media reports had leaked in the past weeks as the most likely successor for Murilo Ferreira, who announced his departure last month. His appointment comes amid speculation over Vale’s future with the looming end of a controlling shareholder agreement that has ruled the company for almost 20 years. It also comes at a time when some political parties had been trying to place their own appointee to lead the Rio de Janeiro-based company. 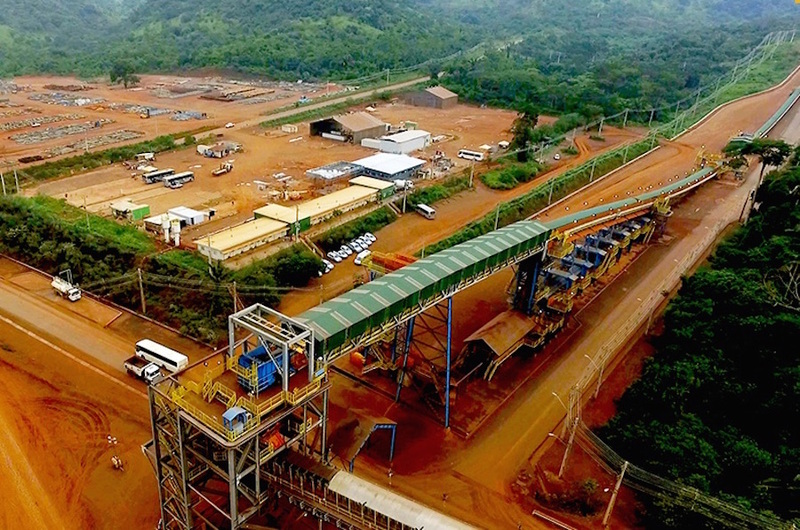 “This is a politically important job, given the importance of mining in the state of Minas Gerais,” wrote Tuesday Cedric Rimaud, director of emerging markets research at Gimme Credit. “He will have to deal with a huge debt pile, the difficult question of how to come to a deal with Federal authorities on the amount of liabilities that are due for Samarco disaster and the restart of operations at the JV it shares with BHP Billiton,” Rimaud wrote. For Leonardo Correa, a senior analyst at Banco BTG Pactual, Schvartsman’s nomination "minimizes investor concerns on political interference at Vale, which we view positively," he said in a client note. While the upcoming CEO doesn't have experience in the mining sector, he has held top jobs at companies such as fuel distribution giant Ultrapar Participacoes, phone carrier Telemar Participacoes and US oil driller San Antonio International, Vale noted. Schvartsman was appointed by the firm’s board from a list prepared by recruitment firm Spencer Stuart.